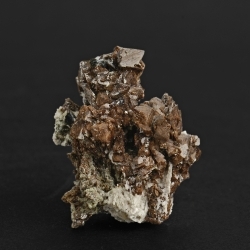 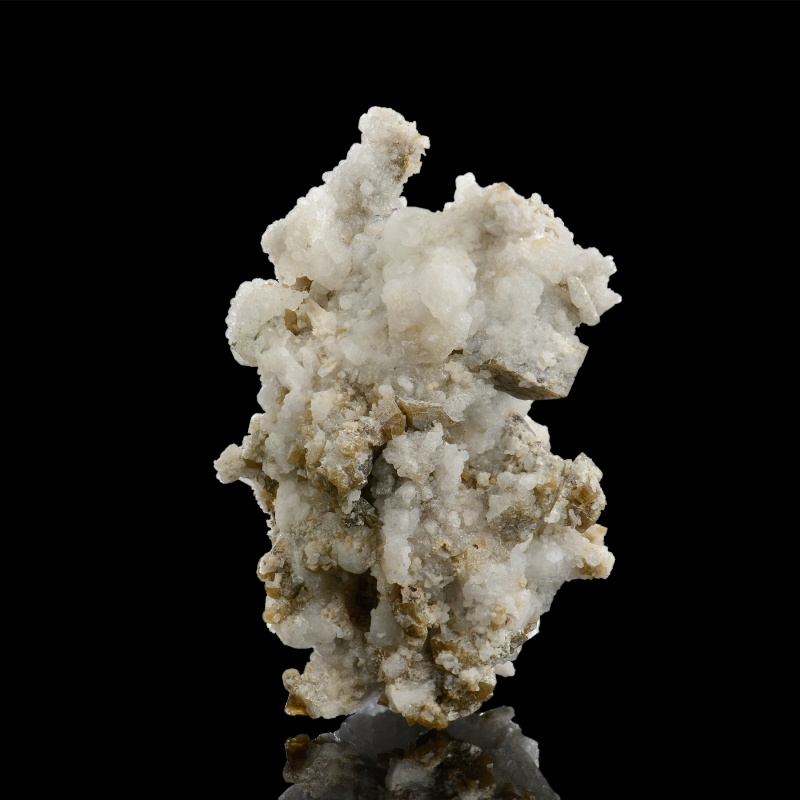 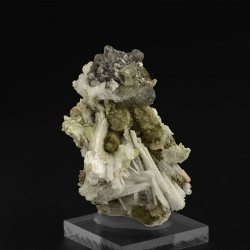 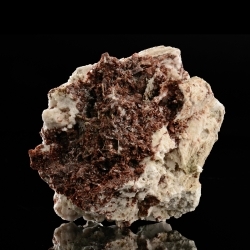 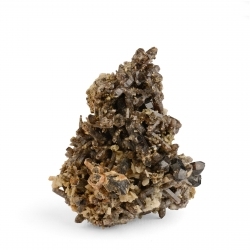 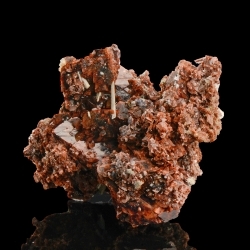 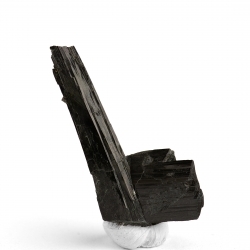 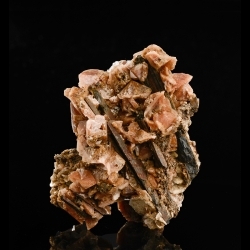 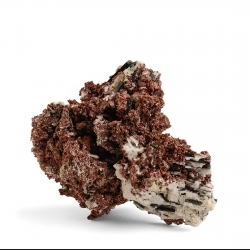 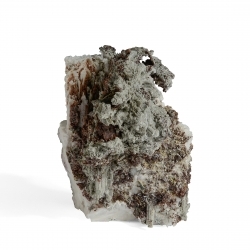 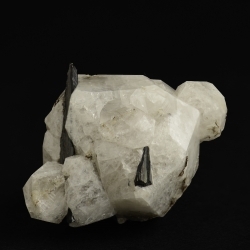 > Mont-Saint-Hilaire minerals>Analcime, 6 x 4.1 x 3.6 cm. 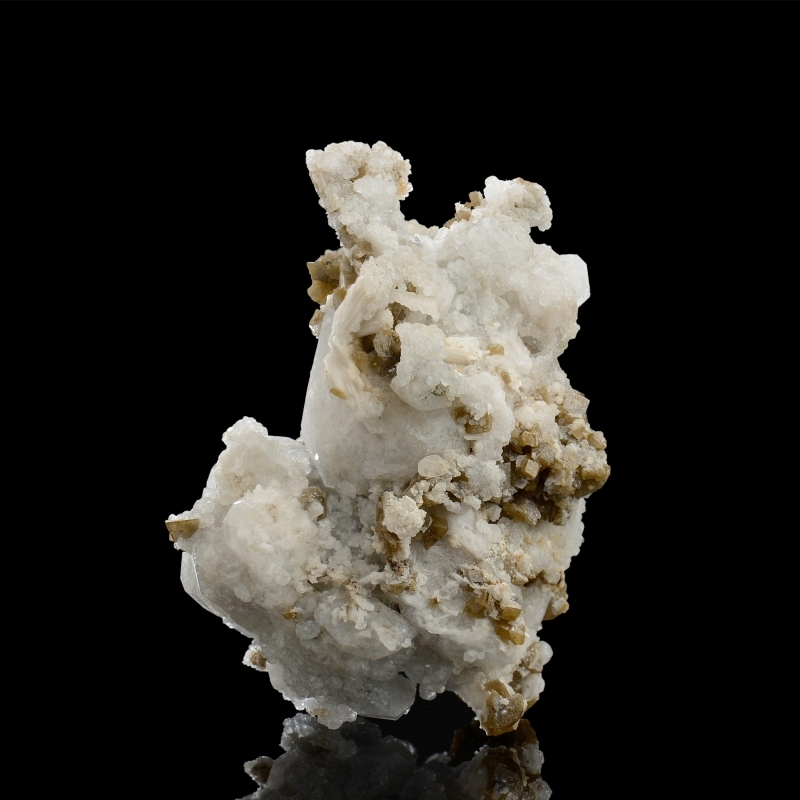 Analcime, 6 x 4.1 x 3.6 cm. 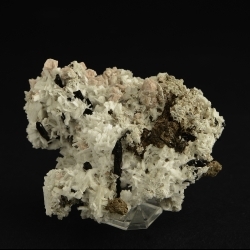 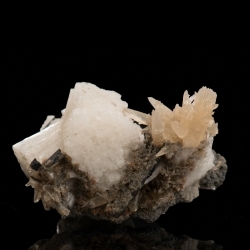 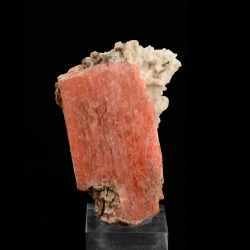 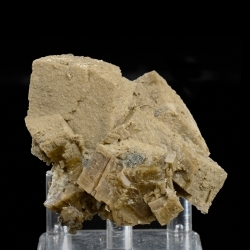 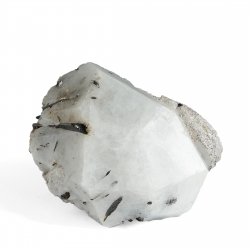 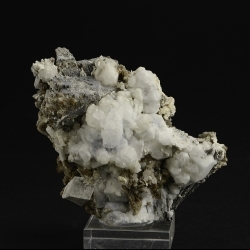 Very lustrous translucent Analcime crystals up to 2.6 cm in size, associated with Sabinaite and Siderite. 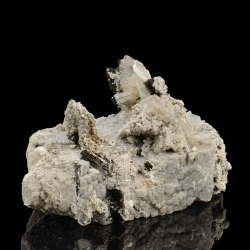 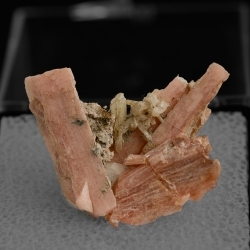 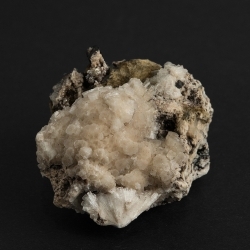 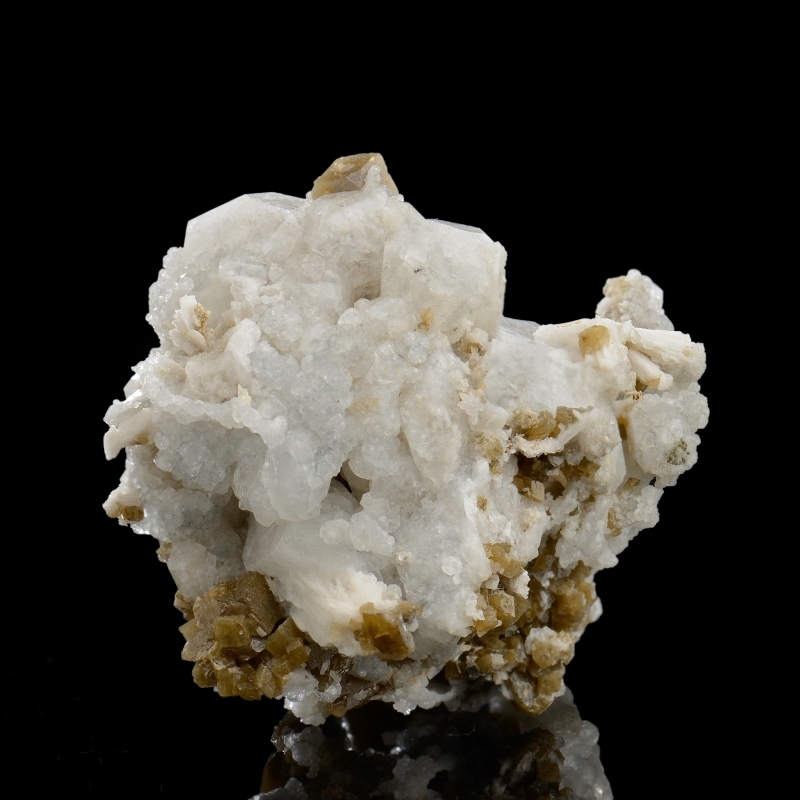 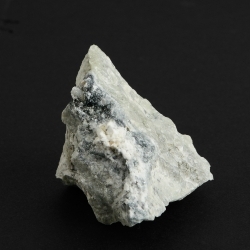 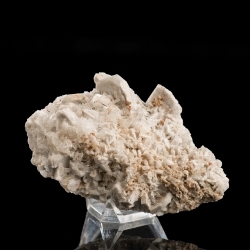 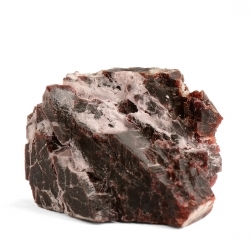 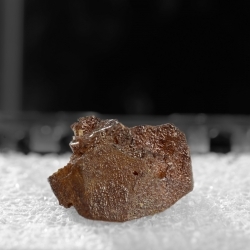 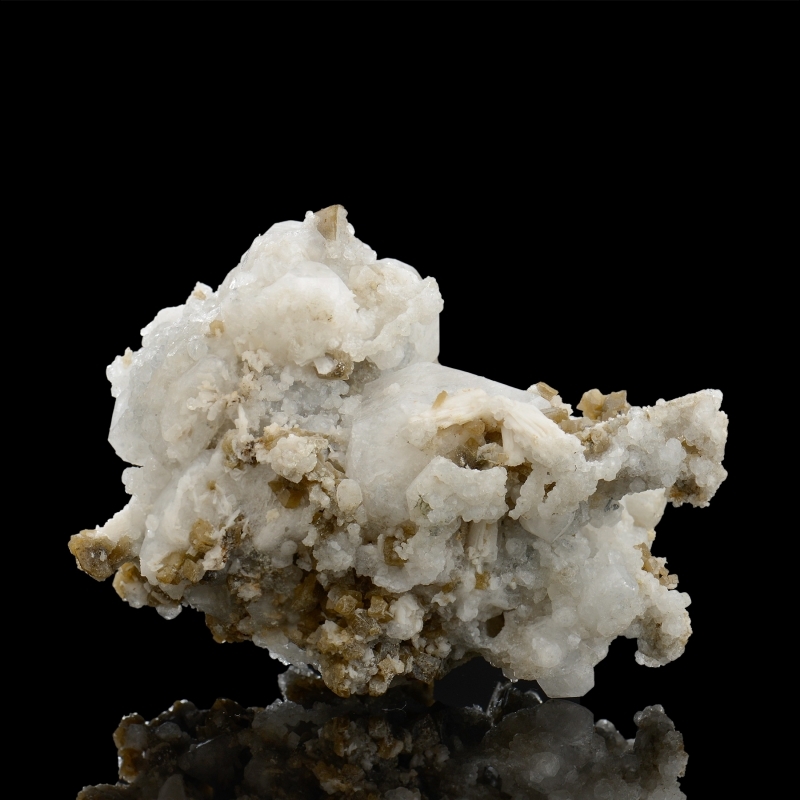 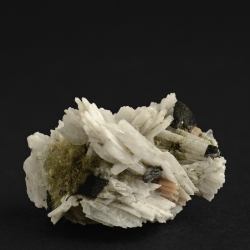 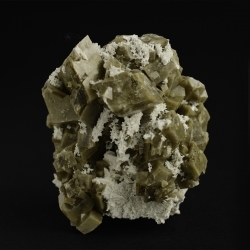 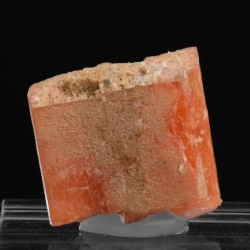 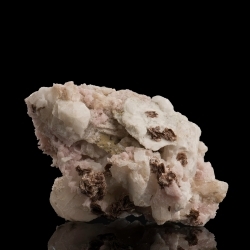 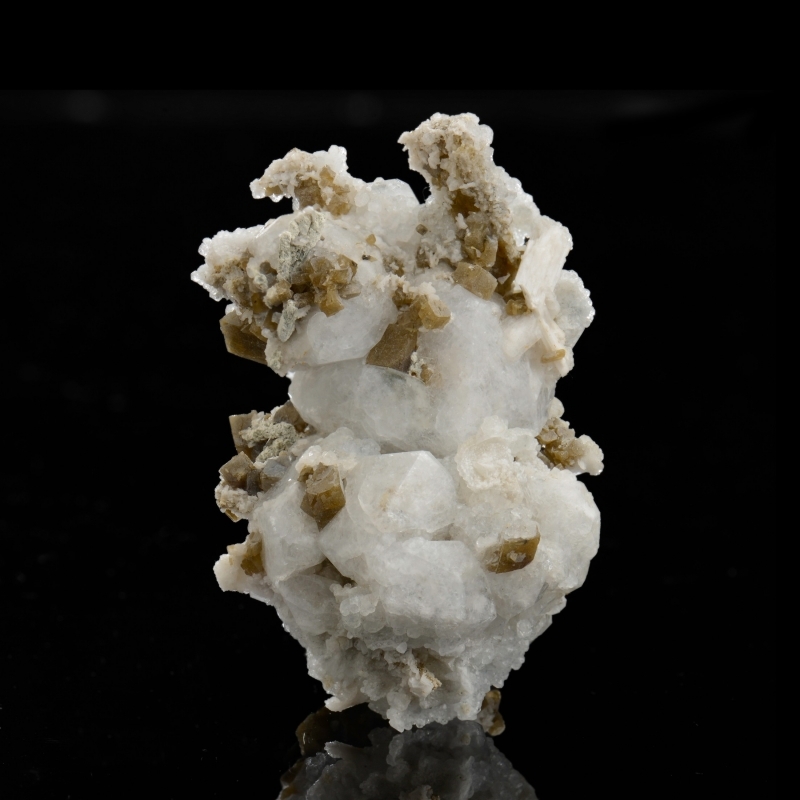 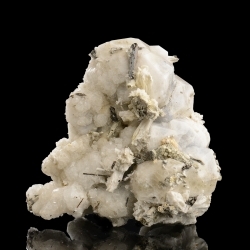 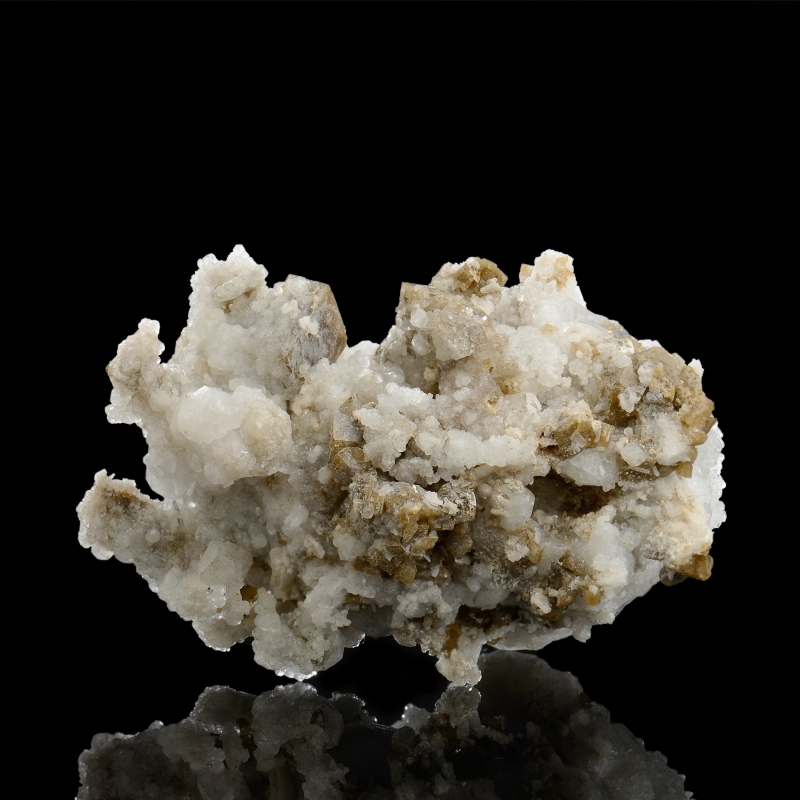 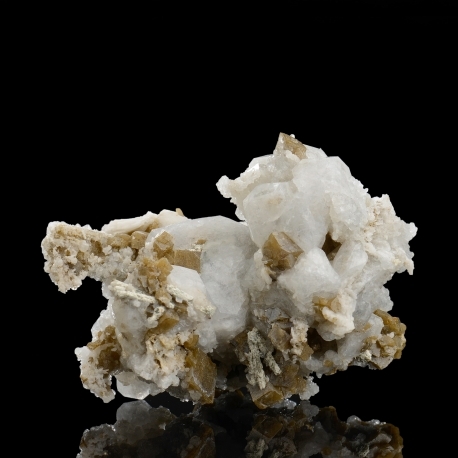 Locality: Poudrette Quarry, Mont-Saint-Hilaire, Quebec Province, Canada. 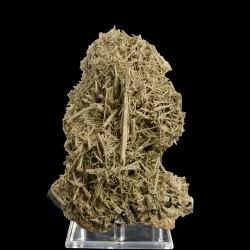 Specimen size: miniature. 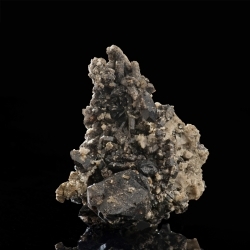 6 x 4.1 x 3.6 cm.